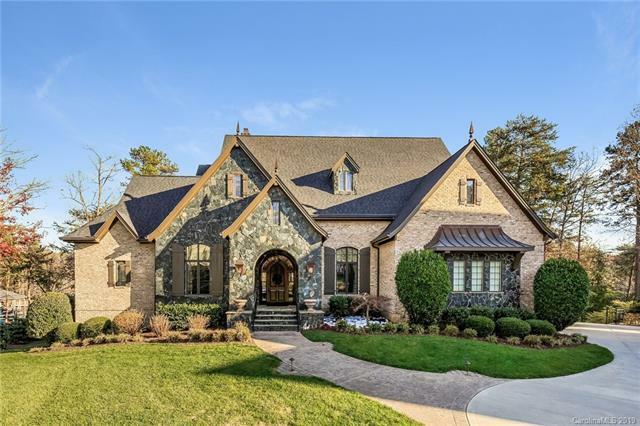 SELLERS WILL ENTERTAIN OFFERS BETWEEN $1,399,900-$1,499,900. 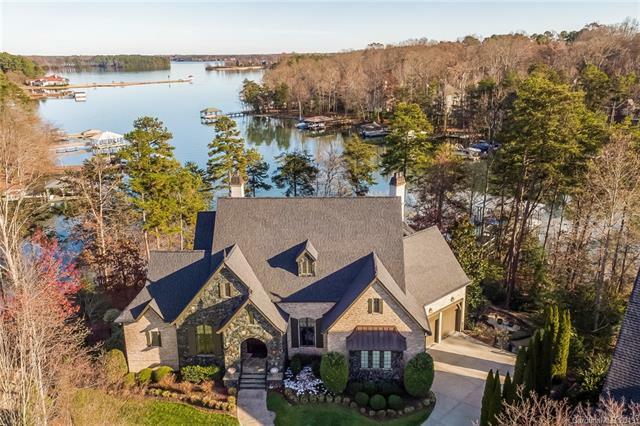 This gorgeous Custom Home is situated on a beautiful waterfront cul-de-sac lot with breath taking afternoon and evening views. 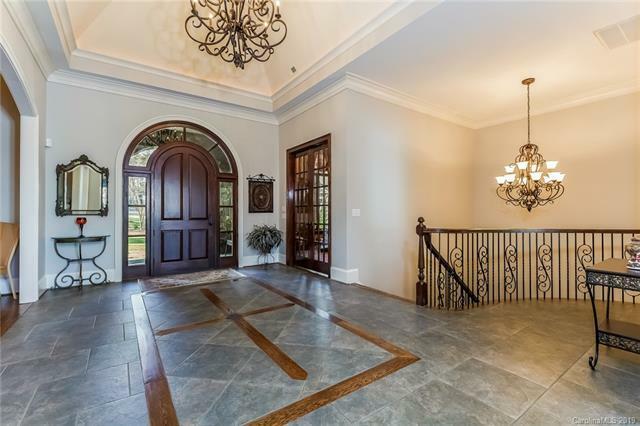 Large open Foyer with custom tile and wood floor. 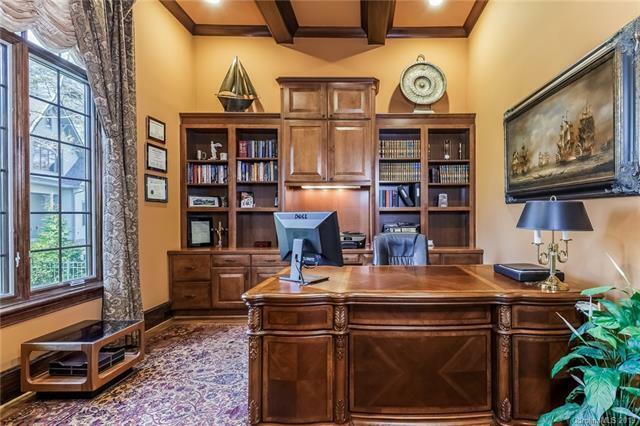 Beautifully detailed Office/Study off the foyer, The Great Room features a high ceiling, stunning lake view, beautiful cast stone fireplace with built-ins. The Gourmet Kitchen is situated to enjoy the lake views and features a huge island with a massive eat-in bar, dual Bosch Dishwashers, Built-in Thermador Double Wall Ovens and 42" Gas Cook Top with a Cast Stone Vent Hood. The Lg. Breakfast Area features a high Turret Style Ceiling with detailed trim work. Cozy Family/Keeping Room off the kitchen features a Stone Fireplace. The Main Level Owners Suite features an illuminated tray ceiling and detailed moldings. Owners Bath has a Whirlpool Garden Tub and Sep. Shower. Lower Level has Billiard/Bar Area w/Fireplace, Theater, Gym. Covered Boat Slip w/Lift.